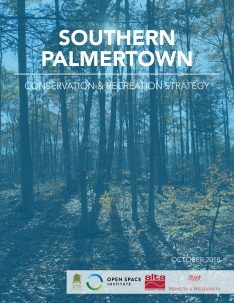 Saratoga PLAN, partnering with the Open Space Institute and Alta Planning and Design, has released a report outlining a conservation and recreation strategy for the Southern Palmertown Region. The report is based on findings from community engagement events, academic research, stakeholder interviews, surveys, and lots of hard work. A series of community engagement events brought citizens and experts together to explore the ecosystems of the Southern Palmertown area. 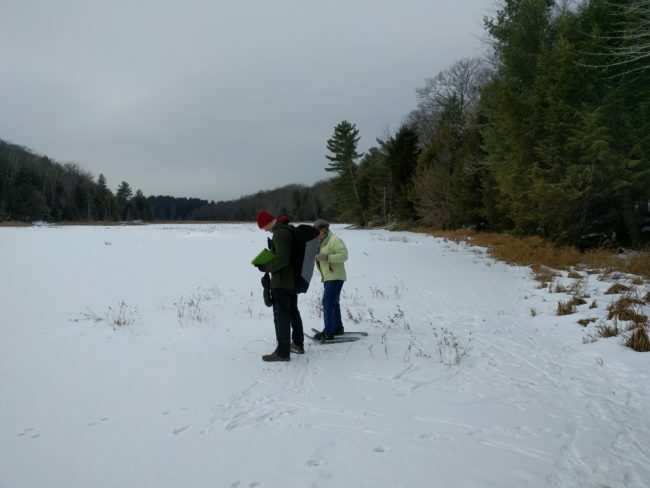 These events were supported by funding from New York State’s Conservation Partnership Program for land trusts, helping to accomplish New York’s Open Space goals. The events were followed up by two surveys and key stakeholder interviews. The Southern Palmertown area is located in Saratoga County, and is bounded to the north by the Hudson River, to the east by Route 9, to the west by Route 9N, and to the south by Route 50 and Route 9N in Saratoga Springs. The area contains a diversity of ecological and recreational resources, and its adjacency to the Capital District and major transportation infrastructure makes it an attractive area for future development. The plan suggests steps that can be taken by local communities that will result in retention of the landscape, its environmental services, and natural resources, while simultaneously stimulating compatible economic development activities. Click here to learn more about Southern Palmertown area, and to read the report.